Previously we introduced Naoshima, an island teeming with art and creativity. This time we will introduce some other noteworthy places that are located near Naoshima; Takamatsu and the surrounding islands. Firstly, it should be mentioned that all of these places - Naoshima, Takamatsu, and the surrounding islands - are part of the same prefecture, Kagawa. Kagawa is located on the island of Shikoku, which is located in the southwest part of Japan and is the smallest of Japan's four main islands. Especially known for its Sanuki udon noodles, Kagawa is a great place to visit to experience Japanese history, nature, regional food, and the arts. A garden incorporating both Japanese and Western styles. It received three stars in Michelin's Green Guide: Japan, and some even say it is better than the Three Great Gardens of Japan. This museum is an extension of the sculptor, Isamu Noguchi’s museum in New York City (US), and includes the house that Noguchi designed himself and lived in during the final decades of his life. With its concept of “somewhere new, that you’ve somehow been before,” Shikoku Mura creates a nostalgic feeling of the past through its outdoor exhibits of Japanese traditional buildings. There is also a gallery where you can appreciate architecture designed by Tadao Ando while deepening your understanding of how Japanese art changed over time. 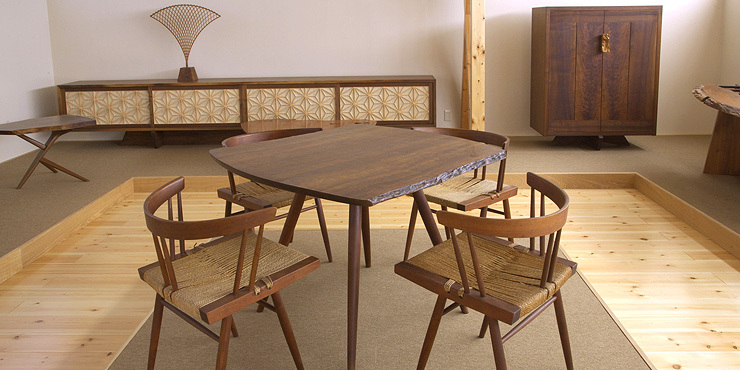 George Nakashima was a second generation Japanese American furniture designer. Visit the gallery and appreciate the unique designs of Nakashima as well as understand the philosophy behind his creations. There is also the Sakura Shop, which is one of only two places in the world that continues to produce furniture designed by Nakashima. Shodoshima is an island located towards the east of Naoshima. Shodoshima was the first place where olives were grown in Japan, and this comes as no surprise; it has a Mediterranean-like climate with lots of sun and relatively warm temperatures throughout the year, which is perfect for olive tree cultivation. The tanada (rice terraces) of Nakayama create an impressive view while simultaneously expressing the ties that the Japanese still have with traditional agriculture methods. There is also the Kankakei National Park, where you can take in an impressive view of the ocean, mountains, and valley - all at the same time. The stones used to create the base of Osaka Castle originated from Shodoshima. Learn about where the enormous stones were brought from, as well as how they were transported and used. The area is also known for its soy-sauce production, and many soy-sauce warehouses are open for tours. Shodoshima is also one of the few places in Japan that has continued the tradition of nōson-kabuki, a style of kabuki theater performed by the local people. 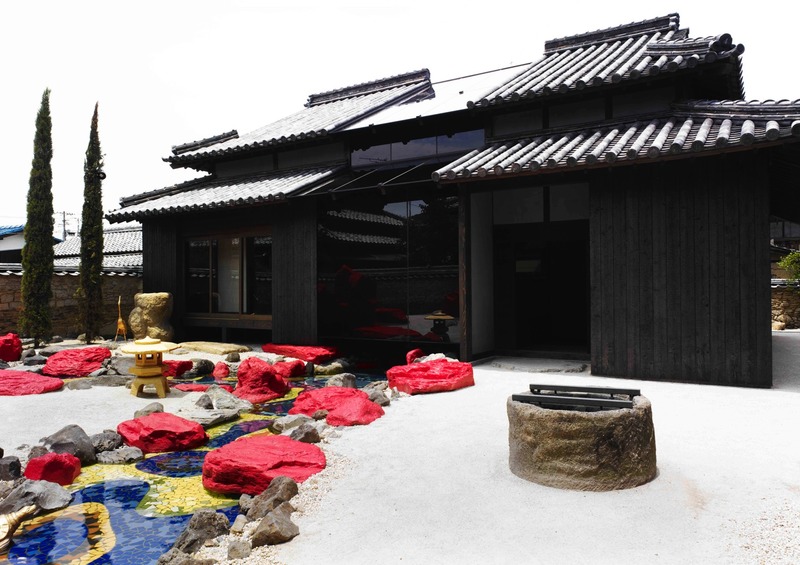 Shodoshima is one of the locales that takes part in the Setouchi Triennale Art Festival, and art can be seen around the island. Why not get on a boat and tour around the whole island? While Naoshima is an island that has become synonymous with art, Teshima is not too far behind. In fact, Teshima may offer you more things to see than Naoshima. 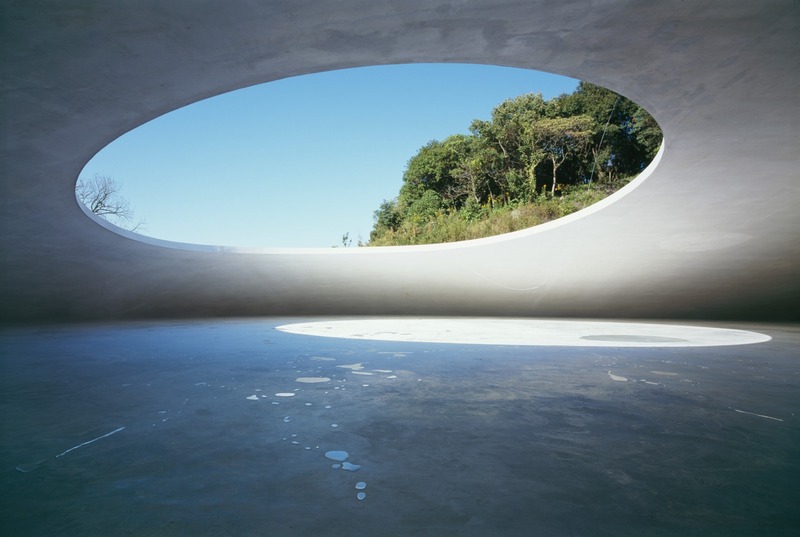 Here are some examples of art that you can see in Teshima. 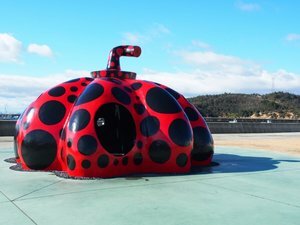 Made to look like a water droplet, the Teshima Art Museum is a collaboration of artist Rei Naito and an architect Ryue Nishizawa. With water trickling out of the ground and natural light coming in from two openings in the ceiling, the building is a harmony of art, architecture, and nature. 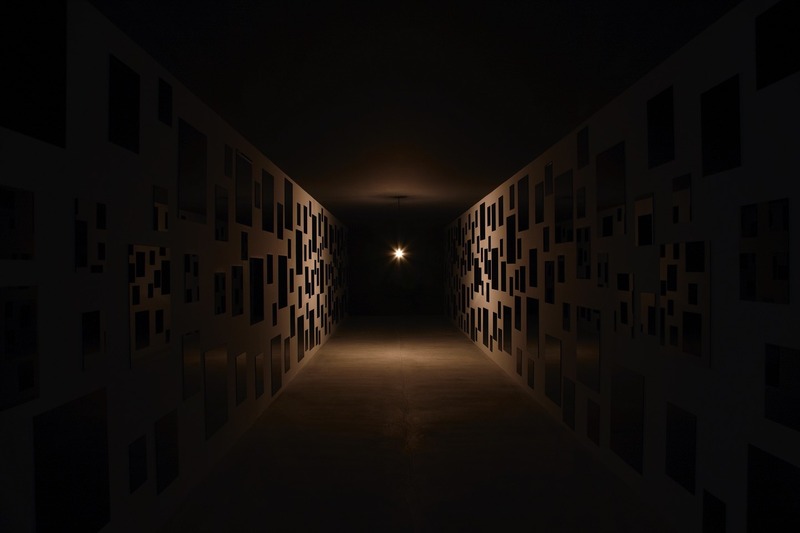 Here, you can listen to recordings of people's heartbeats from around the world, recorded by Christian Boltanski. Art installation taking place in a renovated traditional house. The work is a unique collaboration of artist Yokoo Tadanori and architect Yuko Nagayama. Known for its local population of friendly cats, Ogijima is also called “cat island.” It is one of the islands participating in the Setouchi Triennale Art Festival held once every three years. 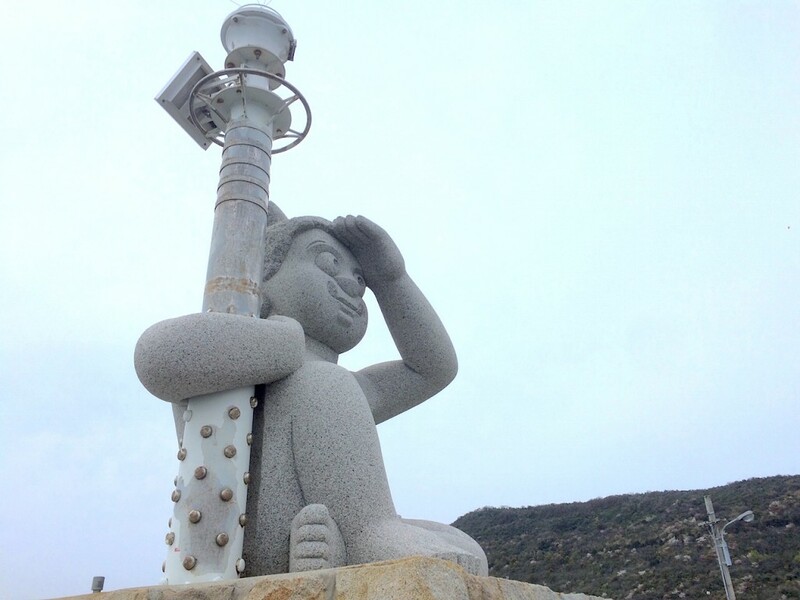 Right by Ogijima is Megijima, where it is said that part of the Japanese fable Momotaro takes place. In the story, Momotaro and his friends head to an island to defeat the oni, or ogres. The island of the ogres in the story, Onigashima, is said to be Megijima. 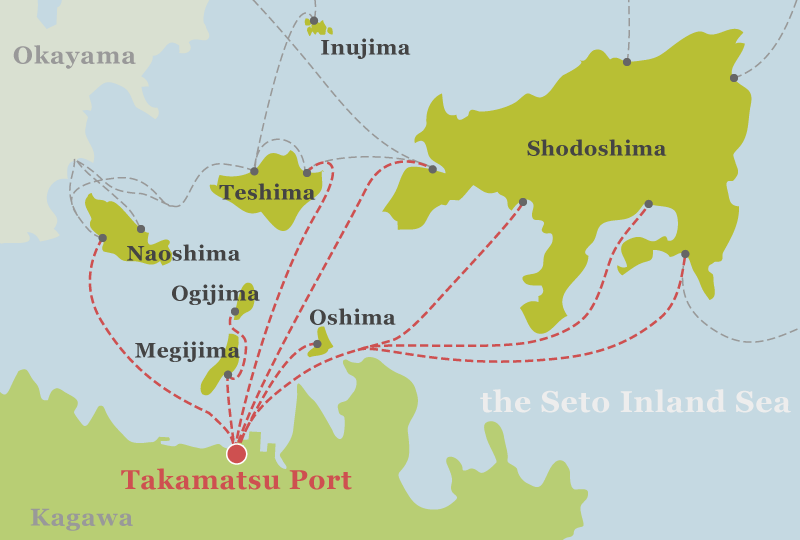 Also one of the islands partaking in the Setouchi Triennnale Art Festival, Oshima is known for its Seishouen Sanatorium and a pine tree that was planted 800 years ago, marking the defeat of the Taira-clan after the historical battle with the Minamoto-clan. 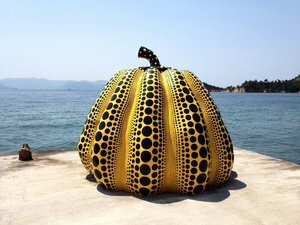 Although it is not part of Kagawa Prefecture, Inujima is still a part of the Setouchi Triennale Art Festival, and is home to the Inujima Seirensho Art Museum as well as a wealth of outdoor art exhibits. When you visit the Seto Inland sea don't limit yourself to one island, and visit many! TOKI has also worked with Benesse to arrange a special tour with an art curator, a private cruise trip around Naoshima and the surrounding islands, and also a VIP package upgrade offering guests a chance to sample local cuisine. We welcome inquires from those interested!